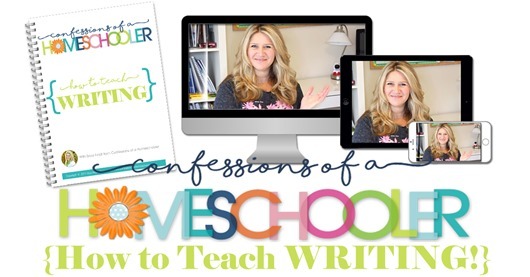 How to Teach Writing eCourse! 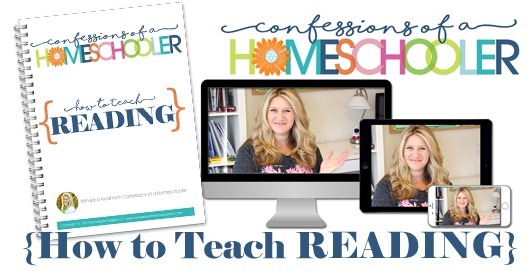 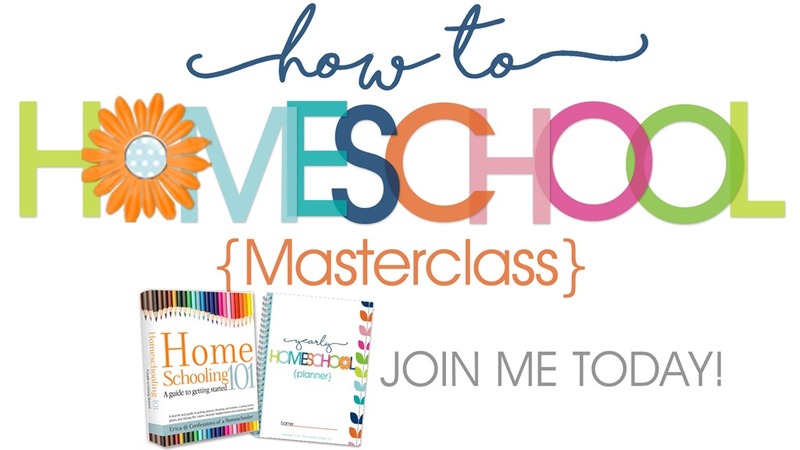 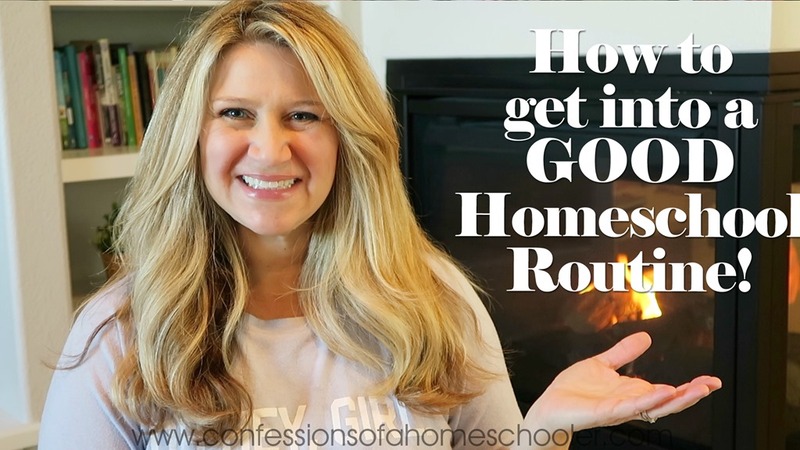 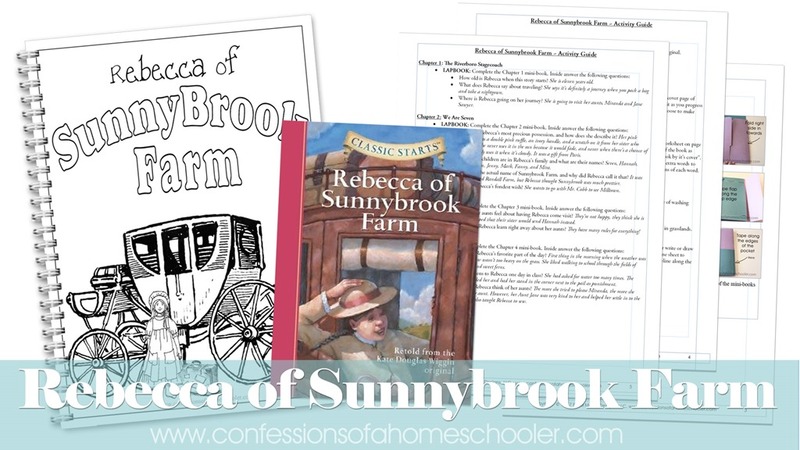 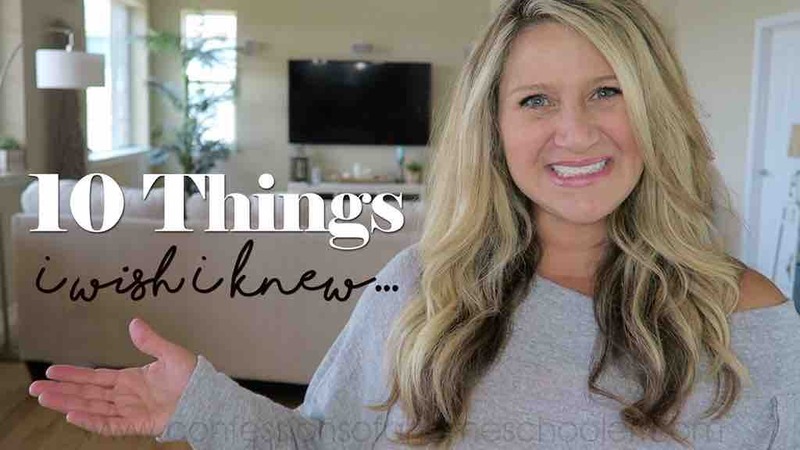 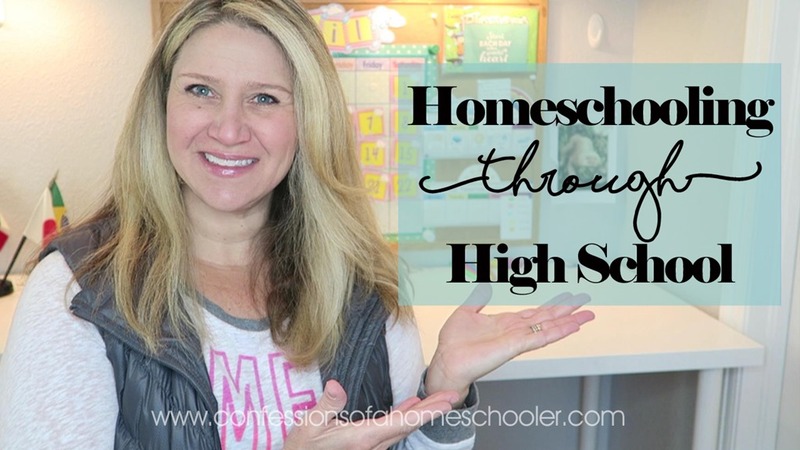 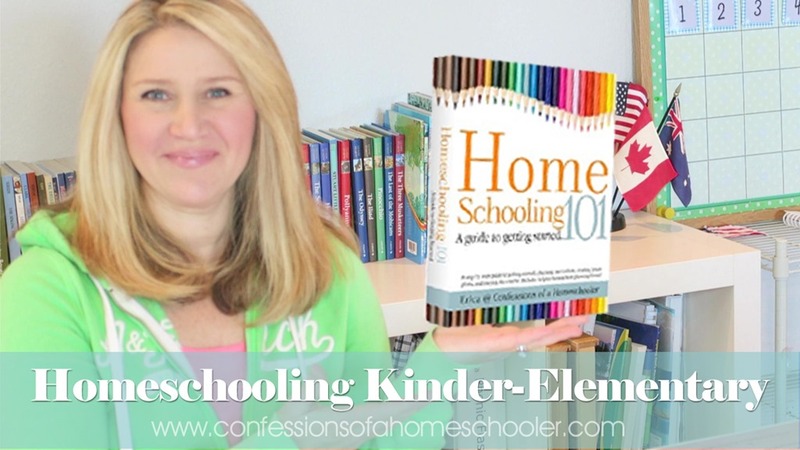 How to Get into a GOOD Homeschool Routine! 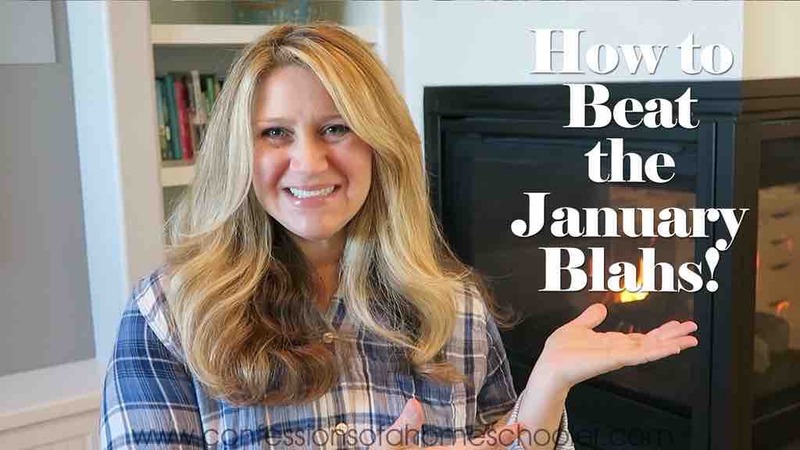 How to Get Motivated after the Holidays!